Powerful and dangerous aren't just words to describe a trident - they describe the competition on the field during this elite weekend event at Plymouth Whitemarsh High School. 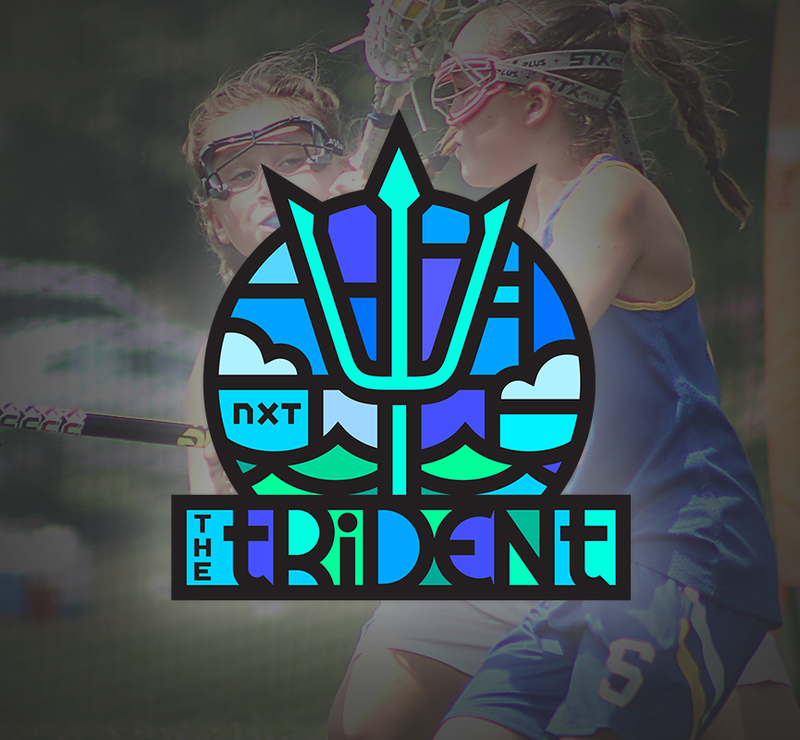 Competing for a chance to take home the trident trophy, teams have the chance to also earn major points toward the US Lacrosse Nationals! Family Friendly Scheduling: We schedule your games in a morning or afternoon block. Half of the day on the field, the other experiencing beautiful, downtown West Chester & surrounding areas. Located in the heart of major road accessways, and in close proximity to Philadelphia, your time off the field will be packed with excitement. From unique historical attractions, a variety of restaurants to satisfy any foodie, and a host of different events, your weekend promises to be one to remember. 201 E Germantown Pike, Plymouth Meeting, PA 19462 / State-of-the-art turf and natural grass athletic fields host community groups, Plymouth Whitemarsh High School teams and collegiate action through a partnership between Colonial School District and Chestnut Hill College.